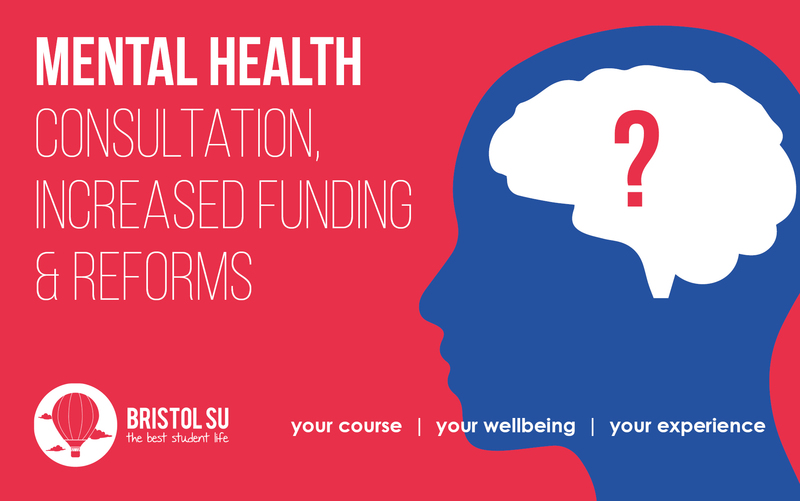 Student mental health and wellbeing affects every aspect of student life, which makes it a key priority for your Officer team, Bristol SU and the University of Bristol. 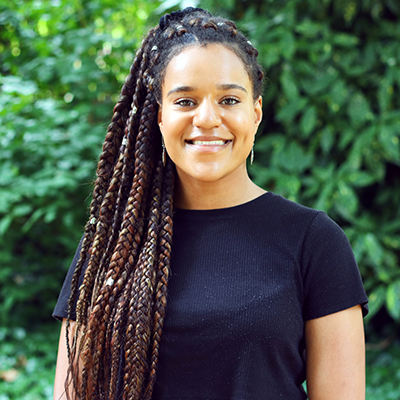 At the end of last year the University finalised the new student mental health and wellbeing strategy, which was developed with direct student feedback. This is now available to view online. The consultation ran for four weeks, allowing you to give individual feedback on the Strategy, by submitting your own responses relating to personal experiences. We also made sure you could come and talk to us in person, running events with Bristol SU’s Wellbeing and Education Networks so you could make your voices heard. Commitment to appropriate service provision and improving access to support for vulnerable groups/students experiencing specific issues. Improvements to the counselling service explicitly included in the strategy. Commitment to tailored/ targeted support for students at potentially difficult transitions such as suspension of studies, supplementary years and years in industry or abroad. Plans to review the structure of the academic year and assessments taking wellbeing strongly into consideration. Plans to review training and strengthen knowledge in personal development and wellbeing issues for personal tutors and PG research supervisors. Frontline staff outside of traditional pastoral care roles will also receive training on wellbeing issues- including student staff like postgrads who teach and sports coaches. There will be an action plan to complement the Strategy, and we will continue to work with the University, and hold them to account to make sure this is carried out and benefits our students. In particular we’re going to keep pushing the University to prioritise mental health training for senior and personal tutors. To complement this we’re looking at how we can roll out mental health first aid training or similar to all Bristol students. I will be sitting on the interview panel for new mental health advisor roles and I’ve also joined the counselling service’s partnership meetings to help improve the service. This is just a small snapshot of the work that is taking place in this area. Crucially, the discussion about mental health will remain at the top of the University of Bristol and Bristol SU’s agendas. In addition to the strategic work and lobbying of the university, we’ve also been engaging in some lighter-hearted initiatives to bring a smile to your day. The SU Living room has now opened and there are a range of wellbeing events from plant-potting to mindfulness taking place each day. We’ve distributed care packages and handed out bananas whilst you’ve been taking exams. View the Student Mental Health and Wellbeing Strategy online. Find out more about Vanessa's priorities for the year. Get support with your wellbeing.